We have customers in all market sectors, including the education, travel, legal, retail, health, defence and manufacturing industries and work with very small to very large enterprises. Our main focus is customer service, offering the best quality of service possible for both new and existing customers. As well as having customers in Oxfordshire we also serve clients anywhere in the country, and abroad. We recently designed and set up a telecommunication solution for Tui Travel in Clearwater, Florida, USA. West Pier's prestigious clients include Dorset Police, TUI Travel Plc, EBay, Lactalis McLelland (Seriously Strong Cheddar), AXA PPP, Harwoods Landrover, NAHT, JML and the Ministry of Defence, including Sandhurst Military Academy, and the latest naval destroyer warships. West Pier has over 20 years' experience and has highly skilled and qualified Avaya business telephone system engineers in the Oxfordshire area and all over the country. Our team of Avaya experts can build exceptionally robust and reliable hosted and cloud and on-premise bespoke telephone solutions. 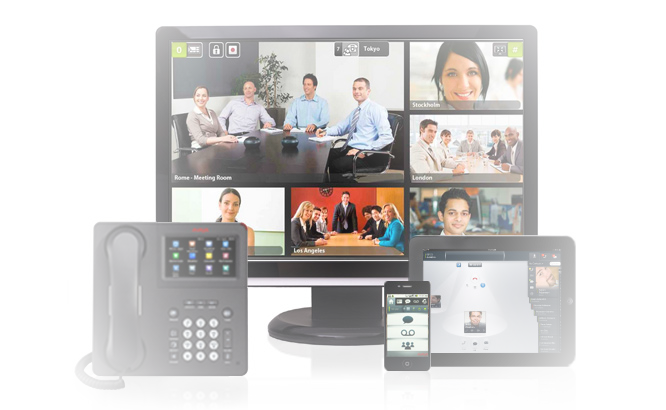 We highly recommend the award winning Avaya IP Office, a state of the art communication solution which brings your telephony, messaging, conferencing, contact centre, video communications on to a single easy to use platform (supporting up to 3000 employees spread across a single site or up to 150 locations) which enables your workforce to work from any location or on the move across a range of mobile devices. You can even use one app on your mobile device to control and unify all your communications, keep track of your employees and significantly cut costs. All of our Avaya business telephone systems and telecommunication solutions, hosted and cloud and on-premise, are tailored to meet the needs of all our customers, no matter how big your company is. Whether you choose a hosted and cloud or an on-premise telephone system, we offer 24/7 telephone maintenance and support packages, to all our customers in Oxfordshire, to give you peace of mind and ensure you do not lose revenue when a telephone system goes down. When a telephone system goes down, even for a short time, the negative knock on effect to all areas of a business can be devastating. Our award winning hosted and cloud telephone systems, on-premise solutions, and telephone maintenance support solutions allow our customers to become more efficient, with super-fast hosted VOIP and voice applications and by unifying all of your communications. 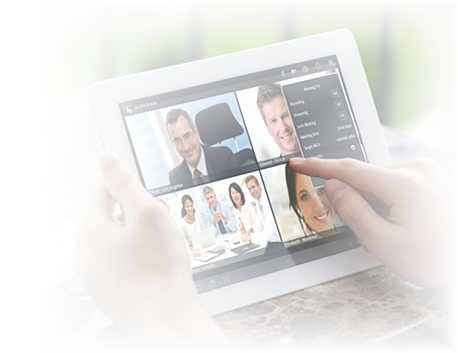 Unifying your communications is crucial to becoming more efficient and competitive and allows you to connect to all your staff from any location, reaching out to customers instantly, inside or outside of your office, and can turn your mobile smart device into an office telephone at the click of a button. We offer an "app" which can control all your communications from any smart device, anywhere in the world. We also take the headache out of managing a telephone system; our hosted and cloud business telephone systems and all Avaya handsets and desk phones in Oxfordshire are managed by us. We offer staff analysis wall boards, click to dial software, and our hosted and on-premise telephone solutions integrate with virtually all CRMs, allowing instant customer/contact screen pop-ups when an incoming call is received. West Pier is a Partner in Customer Excellence, one of only two companies in the UK to be awarded this accreditation for consistently receiving outstanding feedback from customers regarding our customer service and quality of support, pre and post sale. You will have peace of mind using West Pier to design, install and support your Oxfordshire business telephone system. West Pier is also ISO 9001:2015 accredited. Our Oxfordshire Avaya hosted and cloud business telephone systems are recognised all over the world as number one for IP telephony, cloud hosted telephony, voice messaging, video conferencing and call centre solutions. Our Avaya telephone solutions and services in Oxfordshire include on-premise business telephone systems, hosted telephony, contact centre solutions, Oxfordshire telephone maintenance, internet connectivity, network solutions, Oxfordshire video conferencing solutions, business mobile phones and business relocation services. West Pier will design, install, support and maintain your hosted business telephone systems and telecommunications in Oxfordshire and anywhere in the UK, ensuring our customers receive the very best in customer service and support. West Pier offer a comprehensive range of Avaya telephones in Oxfordshire including Avaya conferencing phones and deskphones for your office and desktop. Our popular and recommended Avaya telephone deskphone is the Avaya 9608G IP deskphone. Please see below for quick links to all of our deskphones and handsets. If you would like to discuss our hosted or on-premise Oxfordshire business telephone systems or have any questions please call us on 0344 264 5522 or please email us.